If you want to broaden your understanding of the world, improve your mind cognitively and psychologically, you should take up the habit of reading. It's not a secret that the advantages of reading are endless. Here you will find the most powerful ones, the top reasons why you should read more books. Your Concentration and Focus are improving for sure! It's definitely not like reading news articles and blogs. Reading a book involves a long period of focus and concentration that at first isn't easy to do. Once you are engaged in a book, you are closed off the outside world and reality. Improving Verbal Abilities which will give a better and higher level of your vocabulary for your daily use in life. It's not a 100% guarantee that you will become a better communicator, but reading does improve your vocabulary! When you have a varied range of words, it's much easier to express your views and feelings. Hence, you feel more self-confident. You constantly create the images of descriptions in a book, no matter whether it is a place or an event, you can't even imagine how it expands your understanding of the world and improves your imagination. It's definitely not like sitting and watching the placed image in front of your TV. Your imagination is unlimited, go ahead! Unsurprisingly, reading and being smart go hand in hand. 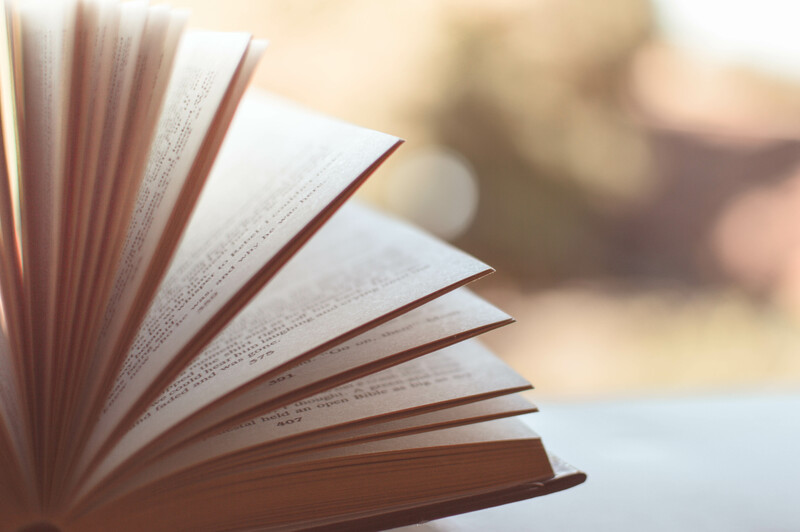 While reading, you pick up a lot of different information which in turn improves your conversation skills and provides you with knowledge that gives you the ability to talk about anything. That is so beneficial in any conversation with anybody. Yes; reading really makes you attractive and interesting! Amazing but true! Recent studies have showed that reading reduces stress! Six minutes of reading silently eases tension in the muscles and slows down the heart rate. Unlike watching a film when you usually don't press pause, reading a book gives you that option - you can stop wherever you want and have time to think. Harold Bloom in his book How to Read and Why shows us the way we should read in order to increase our imagination and wit. According to him, everyone should read slowly with love and open heart. With the help of books, we are able to have experiences which we haven't had in real life; it's like discovering entirely new opportunities through which we learn the life skills. The best bonus ever is about fun! Reading is much more entertaining then you could even imagine! A good book IS better than watching a film, even if it's a good one to watch. Benefits of reading are unlimited. Those above are only a few of them, believe me. If you can't call yourself a bookworm, it's time to do it!